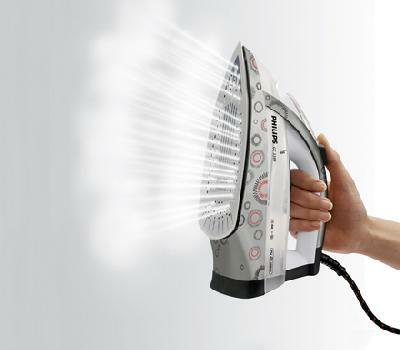 Do NOT start IRONing shirts until you are completely sure you are AWAKE. Otherwise you’ll burn your arm as I did 2 minutes ago. Soo painful. P.S: and the result is the opposite compared to shirts.. where the skin was flat and smooth, now is wrinkled.